This Top-Rated designation is recognition of the Armed Services YMCA’s sound fiscal management, fundraising efficiency, transparency and governance. 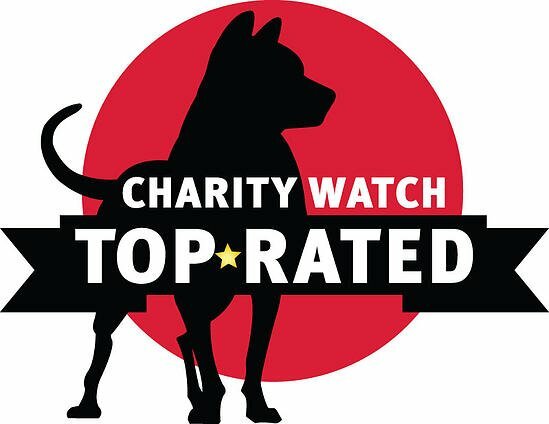 CharityWatch, founded 25 years ago as the American Institute of Philanthropy, is America's most independent, assertive charity watchdog. The Armed Services YMCA’s A rating offers current and future donors assurance that their gifts will support their intent in the most efficient way possible. “We are pleased to be recognized as a Top-Rated charity by CharityWatch,” said William French, President/CEO of Armed Services YMCA. "The support we provide is vital to the American military family. We owe it to them and our donors to use every dollar wisely and effectively. As the oldest military support organization in America, we are proud to continue our legacy which started on the battlefields of the Civil War 156 years ago." The Armed Services YMCA is a registered 501(c)3 nonprofit that serves active duty military members and their families. The mission of the Armed Services YMCA is to enhance the lives of military members and their families in spirit, mind, and body through programs relevant to the unique challenges of military life.